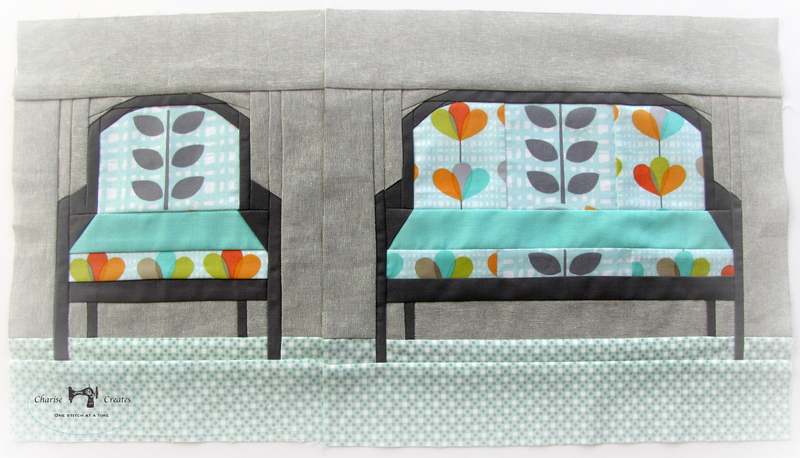 Charise Creates: Fresh Sewing Day! 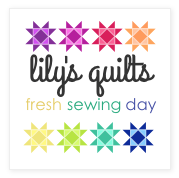 I love Lily's Quilts Fresh sewing day. It is an opportunity to recap all your accomplishments for the month and meet new bloggers! July seemed to fly by. I was able to finish a few paper piecing patterns and start a new one. I started a new quilt - Spring Blossoms and I love where it is going! 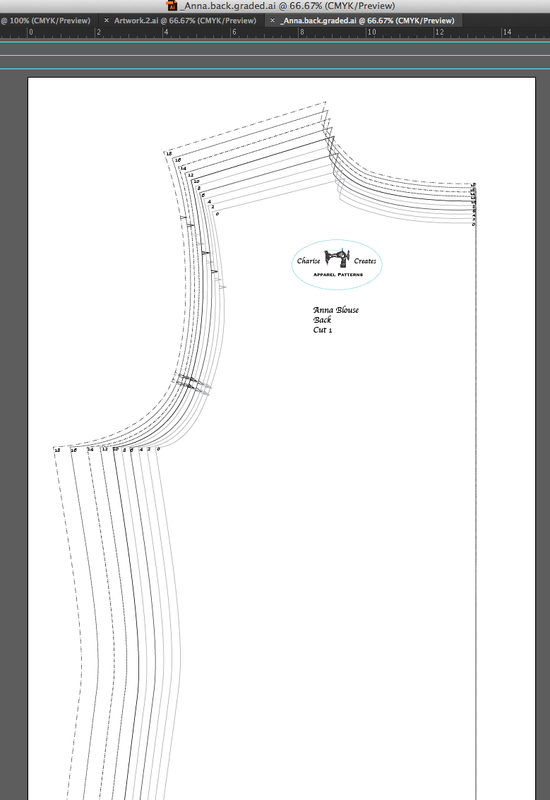 My Anna blouse is being graded - by me! The learning curve was a bit steep but I think I finally have it down. I hope to have this pattern available soon! I also had some wonderful beach and pool days which is probably the most important thing to be doing this glorious summer - spend time with my boys that are growing up much too fast! 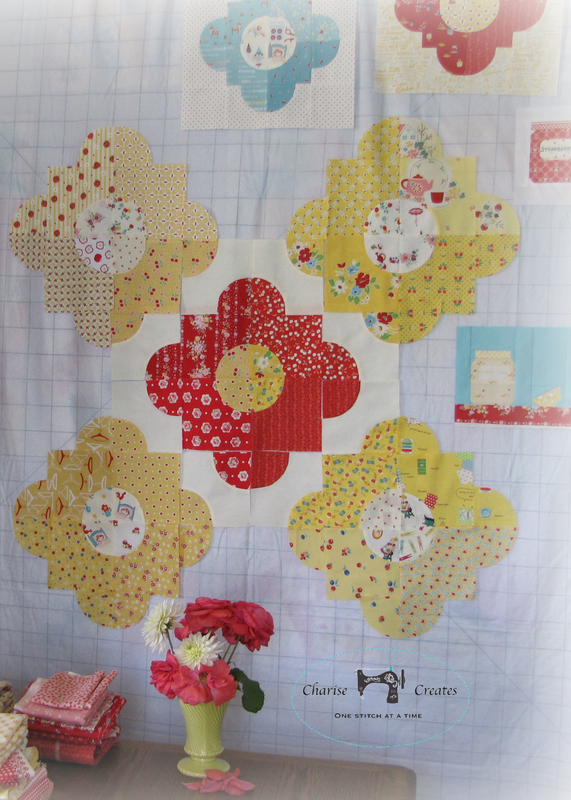 Be sure to head over to Lily's Quilts and share your accomplishments! Oh those jam jars are adorable! Love the colors you chose! Seriously, those chairs are the cutest things ever. Do we get to see you again soon I hope? Maybe the meeting next week? So charming! 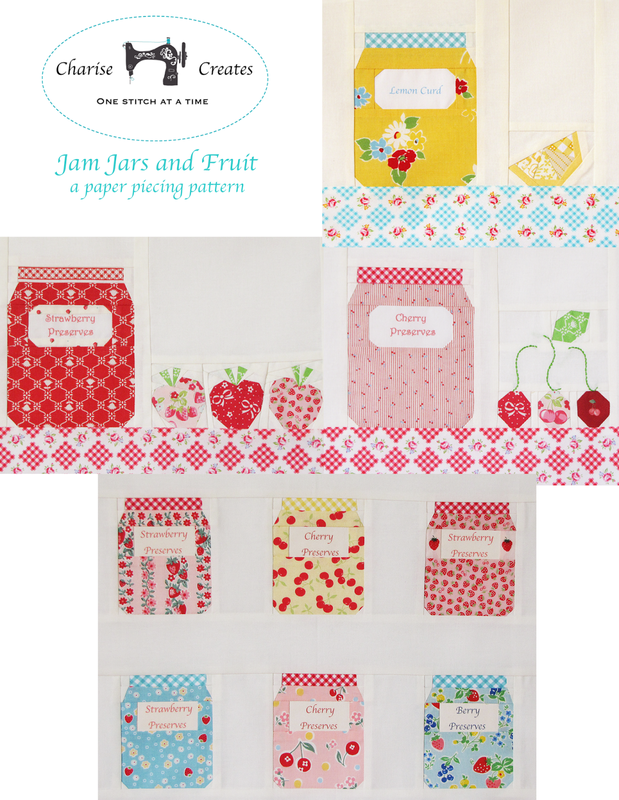 I've been wanting to sew some summery fruit paper pieced blocks.